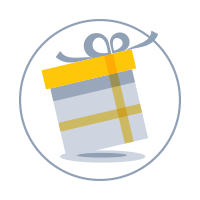 Get 4 free gifts when you If you subscribe today! 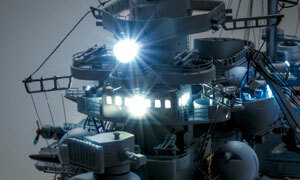 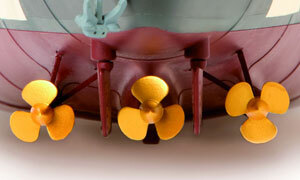 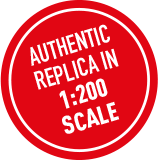 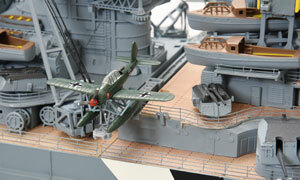 Issue by issue build the legendary Bismarck in 1:200 scale with moving parts, lights and sounds. When you subscribe, every month you'll receive 4 magazines delivered to your door priced at £8.99 each with free P&P. 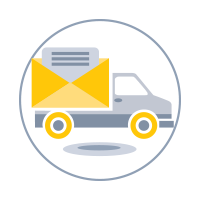 You'll also receive exclusive free gifts and more! 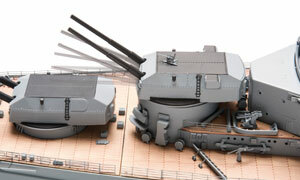 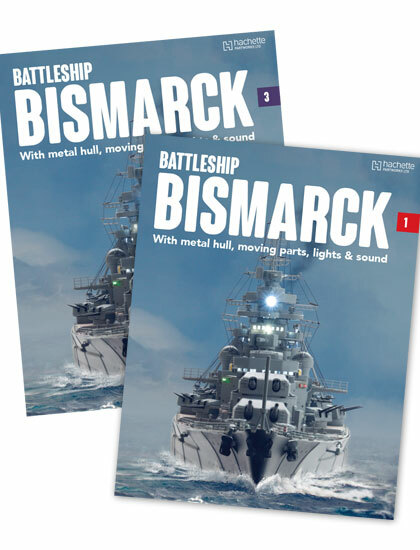 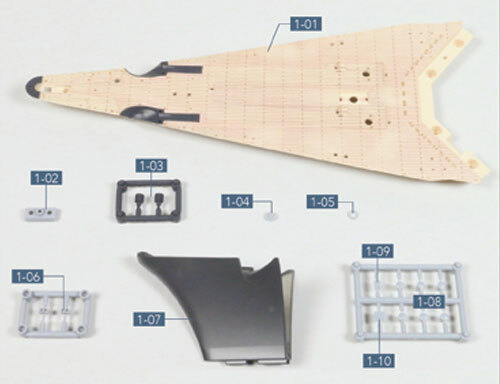 In each issue you'll get all the parts you need to build the next stage of your Bismarck model. 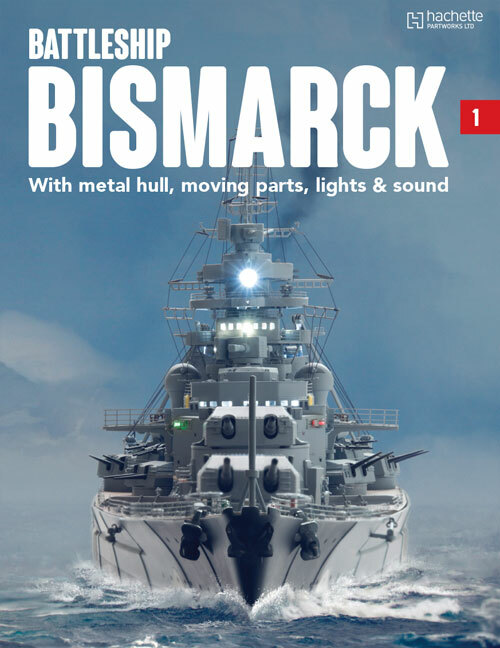 This new Bismarck model brings the legend to life with movement, lighting and sound. 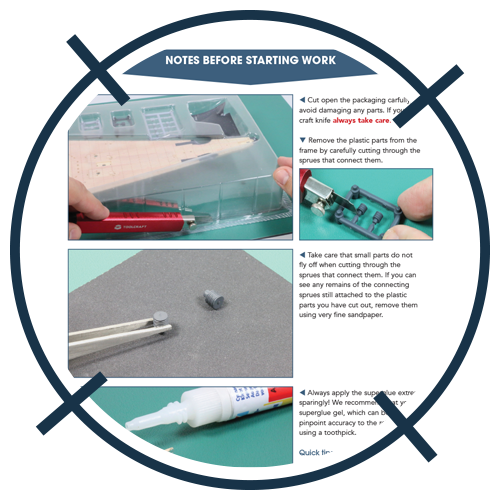 Including photos to clearly illustrate each step of construction and guide you through the build. 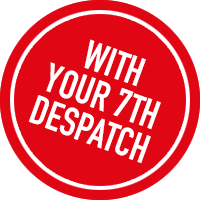 Subscribe today to receive a FREE issue plus 4 fantastic FREE gifts. Please note that this is a limited time offer! 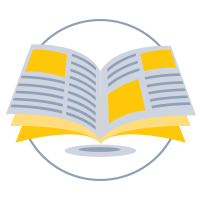 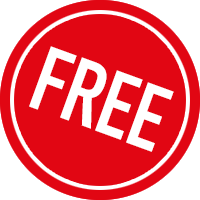 You will receive a free issue! 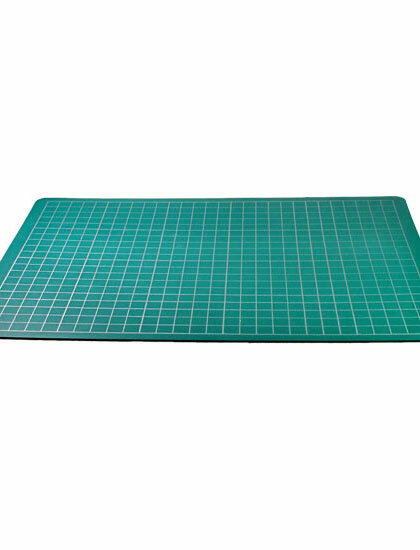 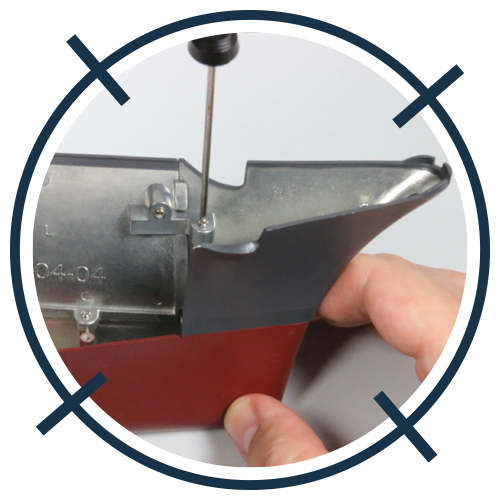 The cutting mat is the perfect tool to help you construct your Bismarck model with precision and provides an excellent work surface. 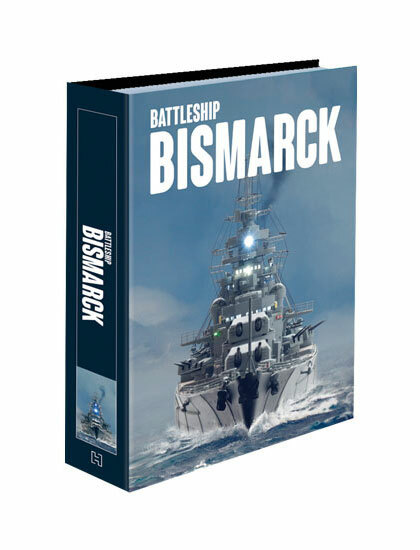 Use this bespoke battleship Bismarck binder to safely store all of your issues as you build the collection. 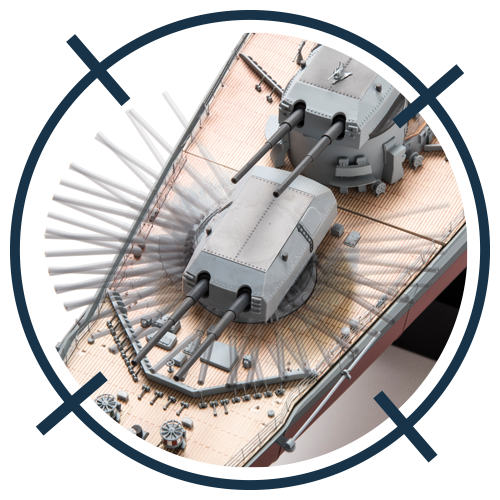 This fantastic tool kit prepares you for every stage of the build, with the tools necessary to make sure that your Bismarck model looks ship-shape. 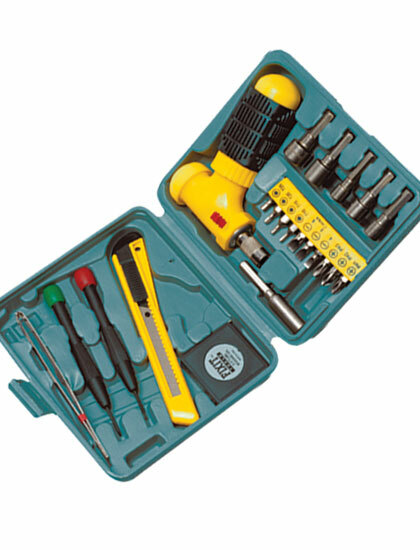 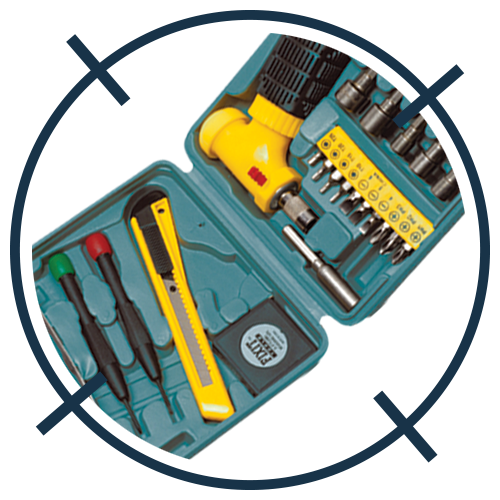 Includes tweezers, a craft knife and screwdriver heads! 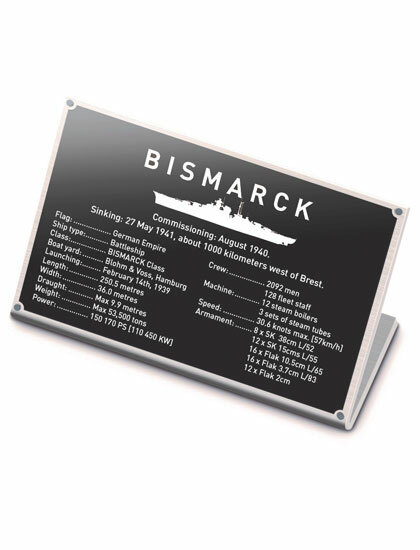 The metal display plaque features fascinating information about the battleship to display with pride alongside your finished Bismarck! 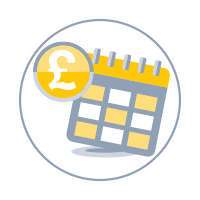 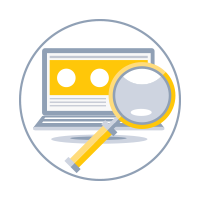 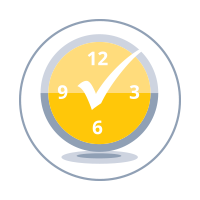 We take payment via Visa credit, debit card, Mastercard credit card and direct debit.